Fight your friends and family to be the last Fortniter dancing. When a franchise reaches a certain level of popularity, you begin to see it cross-licensed with everything under the sun. With Fortnite being the most popular video game on earth right now, it’s not surprising to see it poke its head into all sorts of pop culture. 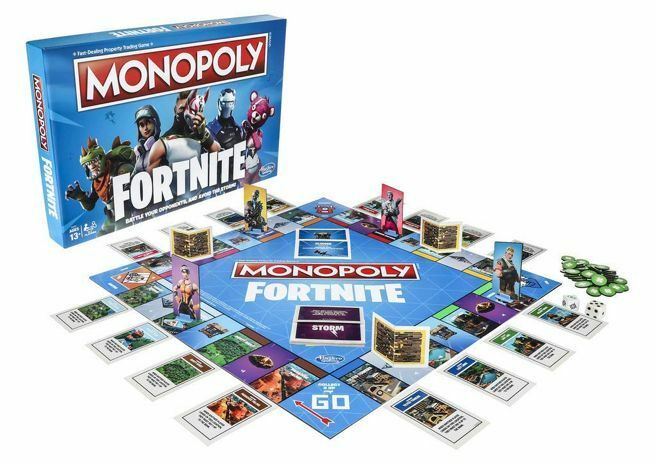 If you ever have the misfortune of being asked to play Monopoly with family or “friends,” you can now opt for the ultimate version of the game in Fortnite Monopoly. 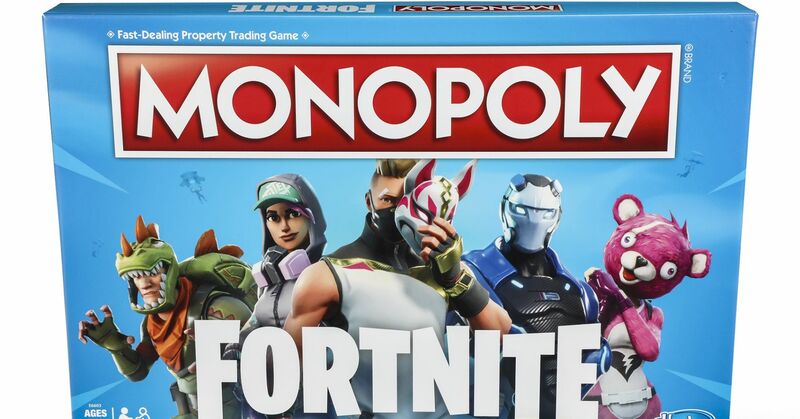 Fortnite Monopoly offers up 27 different character outfits, properties based on locations found on the Fortnite BR map, loot chest cards, and Health Point chips, which stand in for the traditional Monopoly funny money. Players compete with one another to own properties and then defend them by building walls instead of hotels. It is unclear if you can collect 200 dance emotes each time you pass GO. You can pre-order Fortnite Monopoly from Amazon right now.